It helps you choose which windows you want to be closed with block list feature. Meaning, the more you use this program less popup windows you see. A pop-up blocker is a feature that prevents pop-ups from displaying in a user's Web browser. Pop-up blockers work in a number of ways: some close the window before it appears, some disable the command that calls the pop-up, and some alter the window's source HTML. PC MAGIC comes with advance pop-up blocker feature that prevents pop-ups from displaying in a user's web browser. Users have this powerful tool to prevent unwanted and annoying popup ads and dialog boxes while they are browsing the web. Pop-up blockers work in a number of ways: some close the window before it appears, some disable the command that calls the pop-up, and some alter the window's source HTML. This advance feature from PC MAGIC can allow specific websites to use pop-ups, while still blocking all other; you can add those specific websites to the list of allowed sites. Some websites, including some banking sites, use pop-ups for important features. Blocking all pop-ups disables such features. 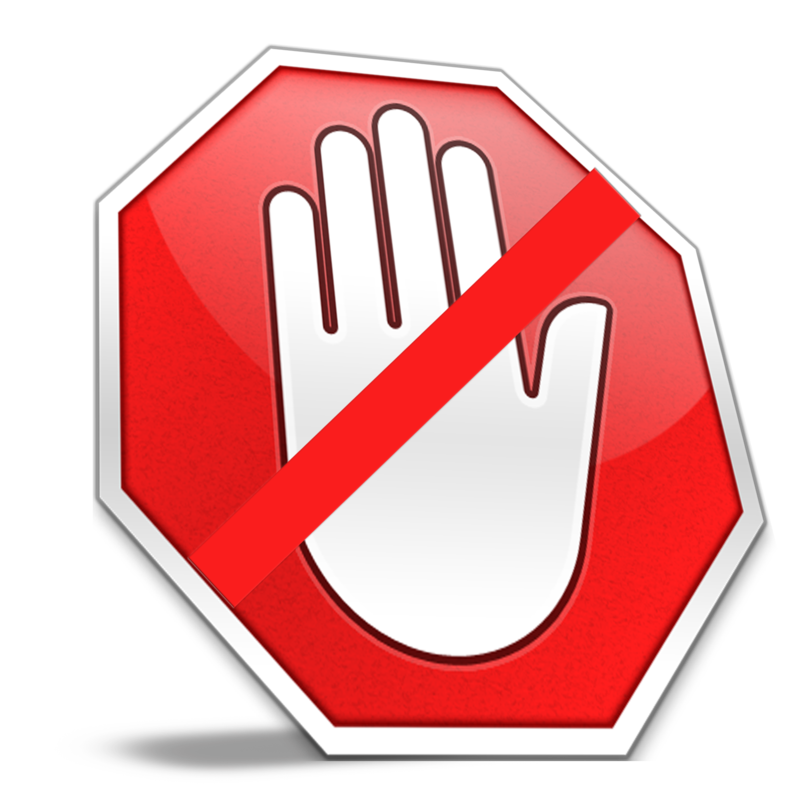 To allow specific websites to use pop-ups, while still blocking all others, you can add those specific websites to the list of allowed sites. 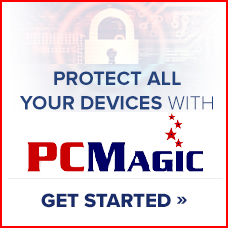 Although PC MAGIC’s pop-up blocker will block most kind of popup and windows and dialog boxes, some websites may show pop-ups using uncovered methods, even when they are blocked. Our pop up blocker is 100% free for 30 days, start the trial now and download pc magic software to block upwanted pop ups.